Vin Diesel may be headed to Pandora. 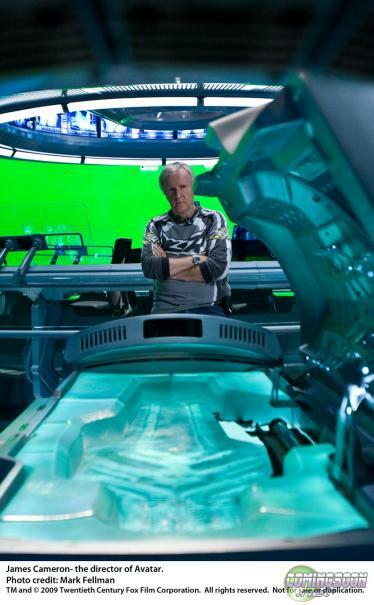 The Fast and Furious actor posted a video to Instagram with director James Cameron, who explains they’re on the set of Avatar 2, 3, 4 and 5 before joking that he’ll have to “Men in Black” Diesel (and everyone watching the video) once its done to keep the project top secret. Obviously, given the secretive nature of the Avatar sequels, there’s no indication of what Diesel’s role will be, or which of the four sequels he may be appearing in.